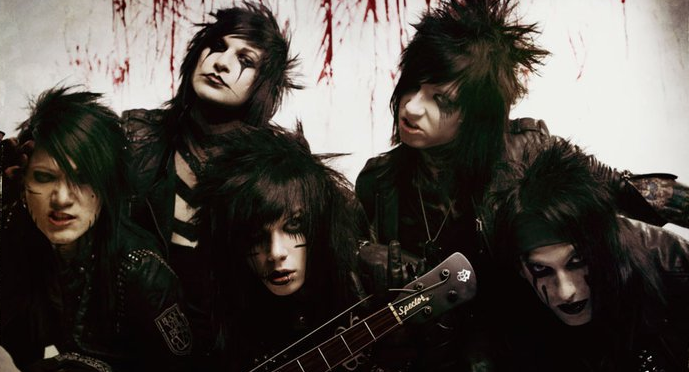 Black Veil Brides: Fallen Angels!!! Fallen Angels can be watched! Video is awesome i think. but Andy's make up is not good enough.Its too much for his face.Isn't it?